Packing for a warm-weather trip during the end of winter evokes one of the best feelings in the world. The days of heavy, bulky layers are gone and it's time to welcome the no-fuss lightweight florals and sandals again. Casual dresses and a jacket are the go-to for spring travels. They allow you to move freely plus you will not have to worry about changing into a cuter number once you arrive. That said, tight, bodycon dresses are not really the way to go when you are looking to travel. Rather, opt for loose or semi-loose silhouettes that you can easily accessorize with a belt for a more structured look. Here are six beautiful spring dresses for spring travel. 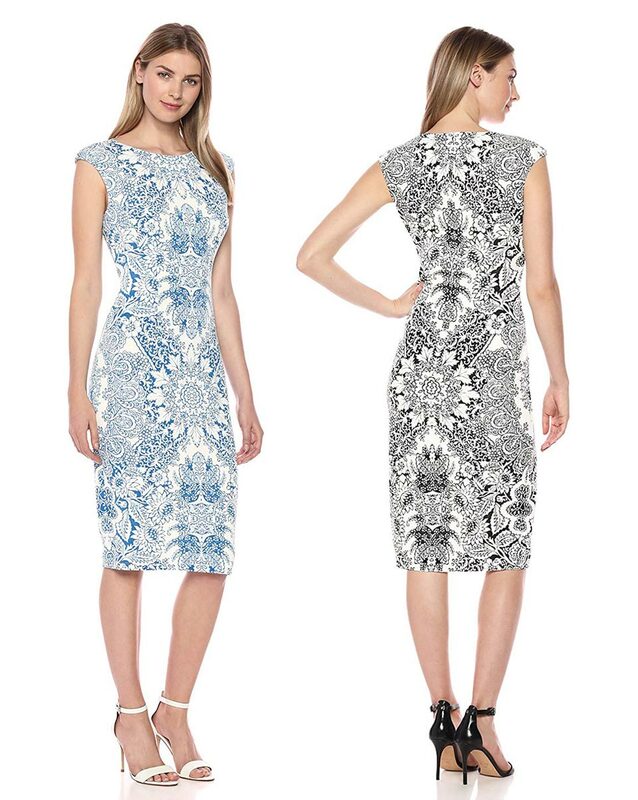 Elegant regardless of time of day, this Maggy London floral sheath dress is a stunner! The knee-length, A-line silhouette furthers the easygoing romance of a breezy dress patterned in bold floral blooms. The dress is fully lined with a crew neckline, hidden zip with a hook and eye, sleeveless bodice and a knee-high skirt. 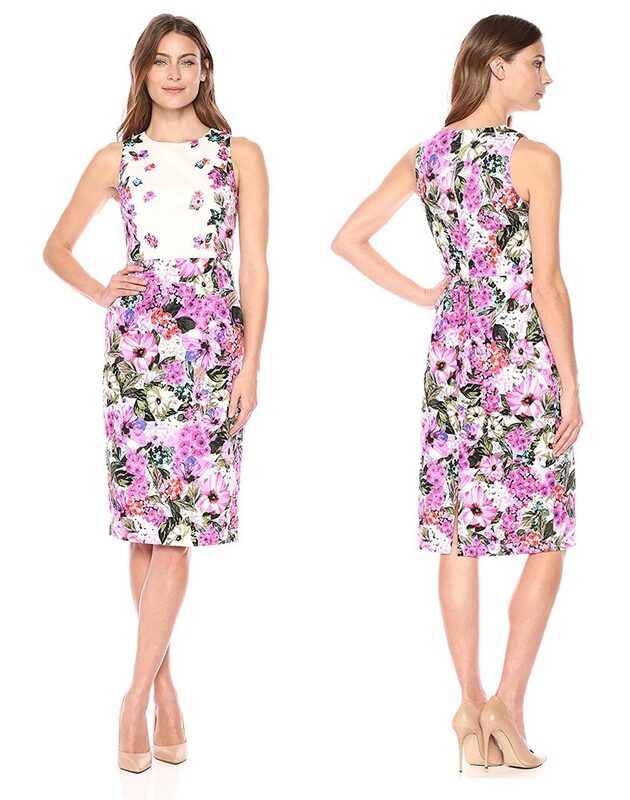 This Maggy floral dress is one of the most flattering spring travel dresses, thanks to its slimming side panels. You can style it up with simple pumps or strappy heels for a timeless look. This is an on-trend spring dress for travel with a classic twist. This London Times round neck midi dress is for the confident, yet a fashionable woman who is thoughtful in her approach to style. It is designed to match a modern, 24/7 lifestyle with a feminine, stylishness design to take you from the office, traveling, to evening with ease. This Milimua Boho floral number is everything you look for in travel dress. Its trendy airy silhouette and travel-friendly material will take you through spring travels with ease. The Milumia button up floral maxi dress is beautifully feminine for day travel. Also, because it is shorter than a standard maxi, it allows you to show off whatever fabulous shoes you are rocking. Consider wearing it with some chunky trainers for a daytime travel look. If you want a mini or midi floral dress, try the Milumia's on-trend button up split floral maxi dress. This dress adds some bold flair to your travel wardrobe and features a V neckline, long sleeves, and a banded waist. The iconic silhouette of this wrap dress is one of the most universally flattering and timeless dresses due to its adjustable waist and neck styling. 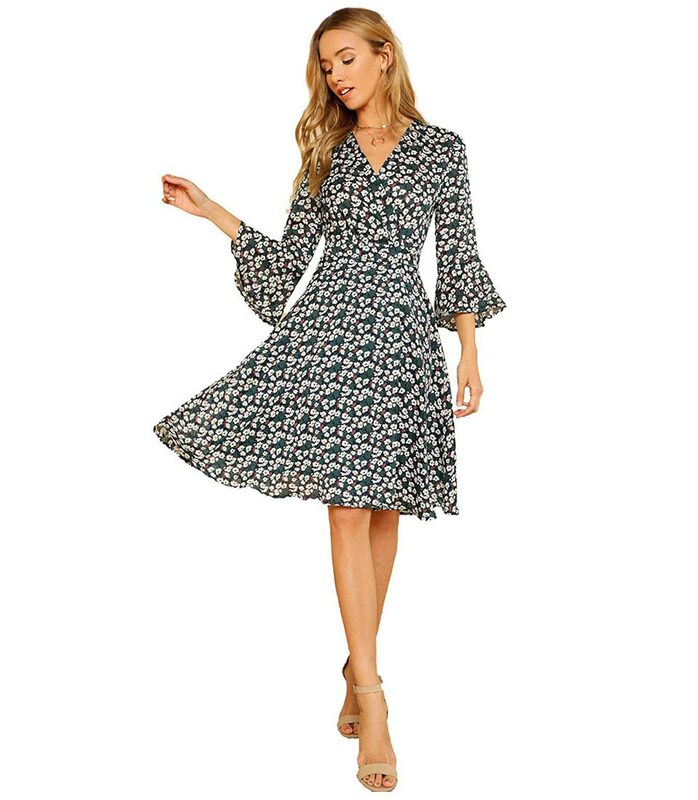 We love how easy it is to wear this Milumia's Flounce sleeve wrap dress and its flattering silhouette in floral print. Its floral print is a perfect blend of bright, pretty and unfussy. 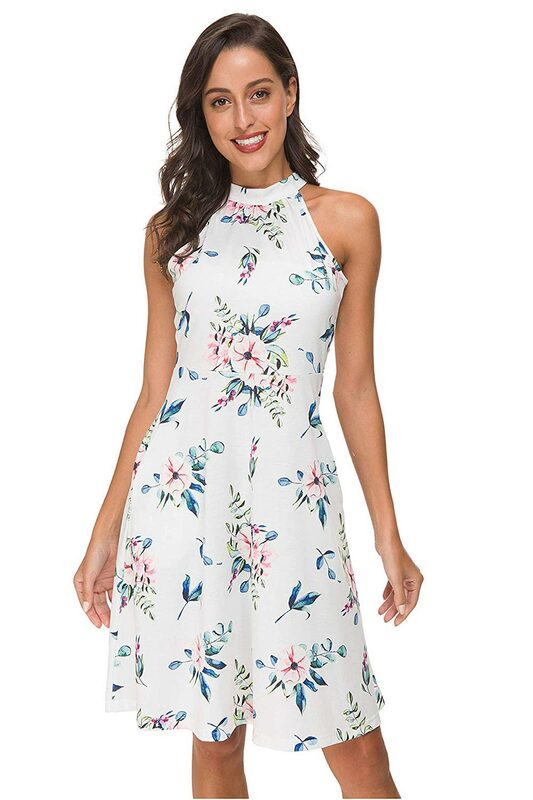 Fancy enough for evening wear, yet simple enough for traveling, the FANVOOK spring Halter Neck floral sundress gets a lot of compliments and takes up very little luggage space. This little number comes with side pockets where you can put small items like car keys or your phone to release your hands. Also, it's halter neck comes with two tie-ups on the back, allowing you to adjust the length of the neckline to your liking. This dress is great for an evening out or even if you just decide to chill at the resort and have some cocktails. It features a-line buttons up flowy split, a v-neck and half sleeves. Choose any one of these spring dresses for your travels. We love them for being light and floaty, wrinkle-free, easy to pack and incredibly cute.